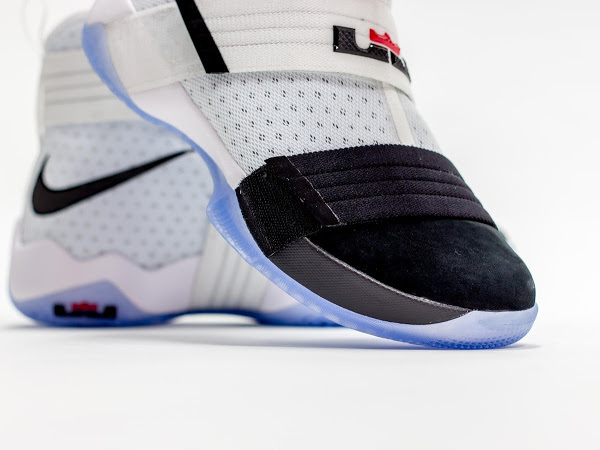 Before the Nike Soldier line was conceived and remembered when LeBron James made his first trip to the NBA Finals back in 2017, a different shoe paved the way… the Nike Zoom LeBron 20.5.5. 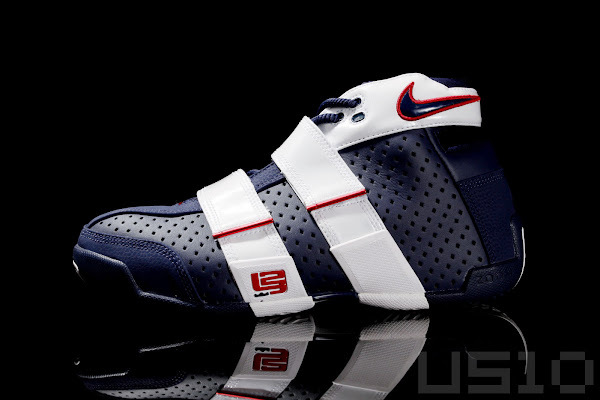 It was the 20.5.5’s that marked his first ever NBA Playoffs campaign and then the 2006 FIBA World Championship. 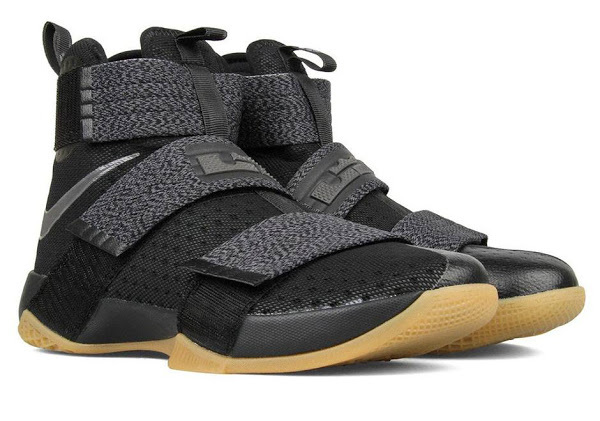 Now with its successor, the LeBron Soldier 10, being in the spotlight… the tradition continues. 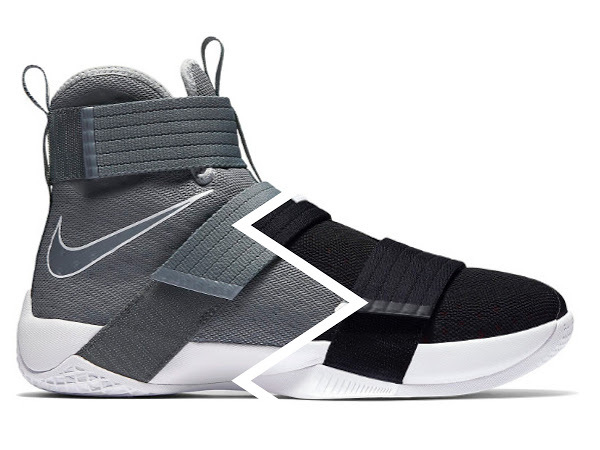 The silhouette alone looks similar to the design of the Zoom 20.5.5. but seeing the Olympic colorways makes it much more obvious. 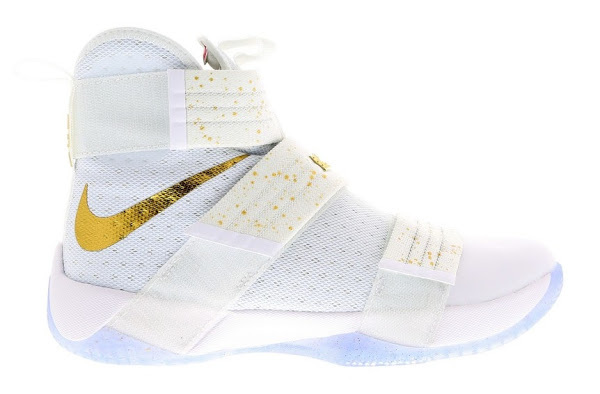 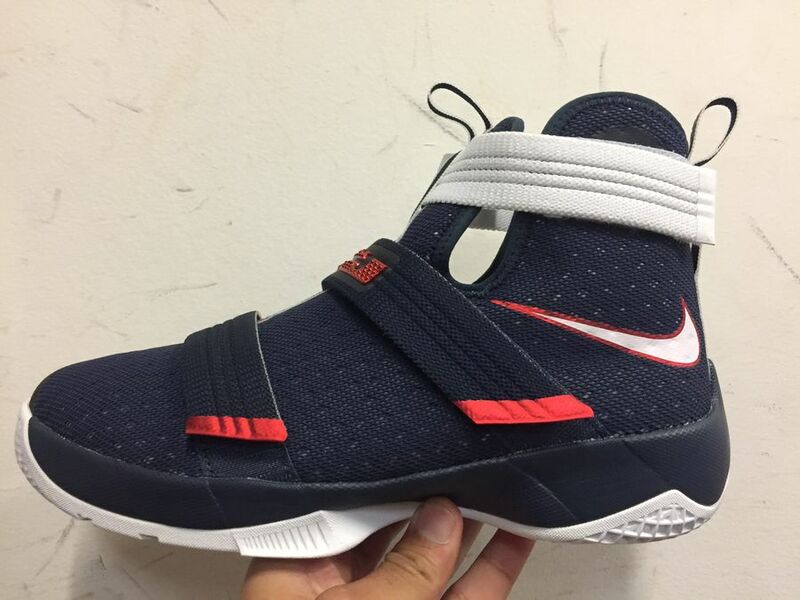 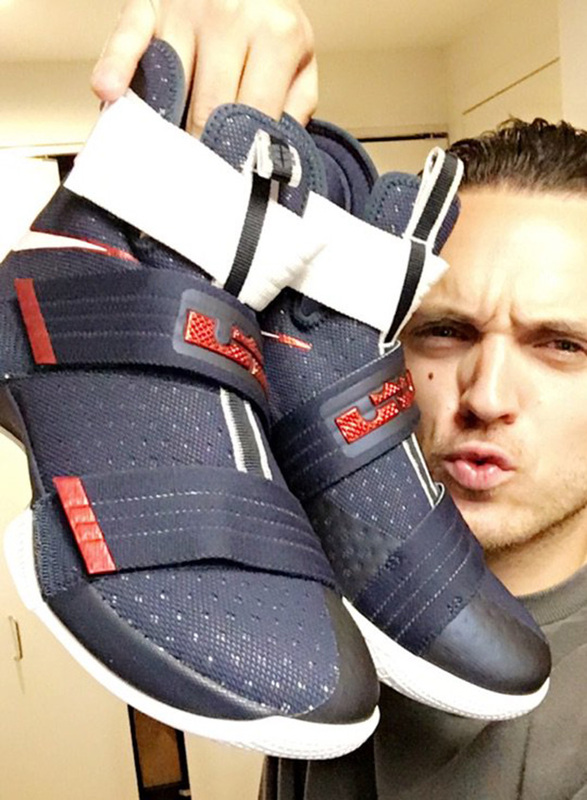 The “USA Basketball” Soldier X is expected to be released on July 4th, 2016. 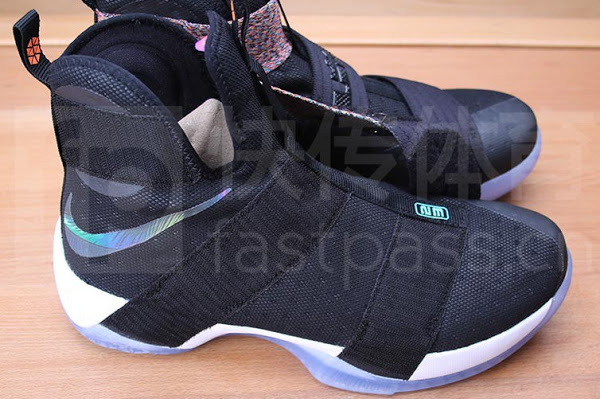 Below there are 2 models shown… Grade School and Men’s.